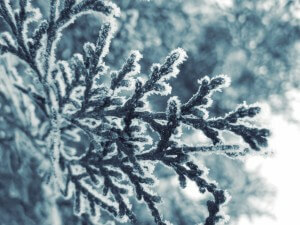 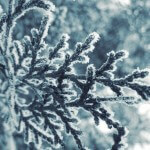 A cool kiss of mint leaf, chilled raspberry and frosted lavender is an exhilarating ode to the first breath of winter. 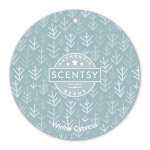 The perfect scent for the winter. 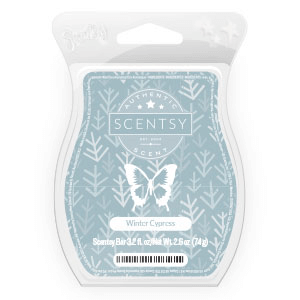 Try the new Scentsy Scent: Winter Cypress Scentsy Bar and see where it takes you!